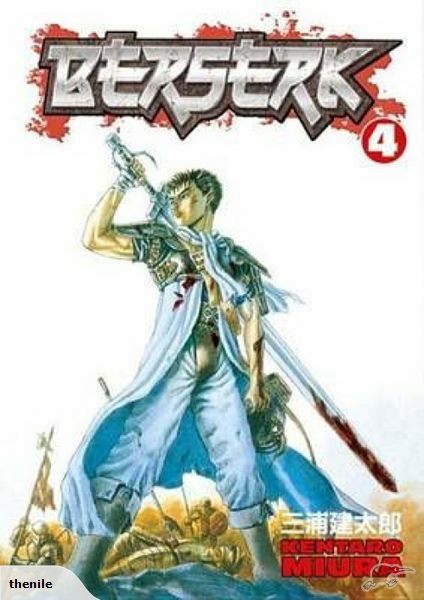 This is my second time reading Berserk from beginning to end. The last time was over a decade ago. As I was reading the first three volumes I had a nagging feeling that I was missing something. It was as if I remembered Berserk being better than it was, and I was beginning to think that I was remembering it being better than it was. It was volume 4 where my expectations began to match reality. The art becomes tighter, the storytelling more impactful. It’s still Berserk, which means that it’s unapologetically violent, and it loves to wallow in its grim darkness like a Warhammer 40K fan at a heavy metal concert. But it’s beautiful, and it feels like it’s going somewhere. There’s nothing about that scenario that makes any sense, but okay.